Music and Neuroscience vs. "Time"
What was going on? Was the game broken? Was I muting a string? Was my sense of rhythm really THAT bad? The situation got even weirder: on the second day of using the game, I had a lot of apps open so Rocksmith started lagging. The notes seemed to bounce and stutter around the screen. Guess what happened? An Evidence-Based Approach to Self Improvement, available from Amazon and on the Kindle store. 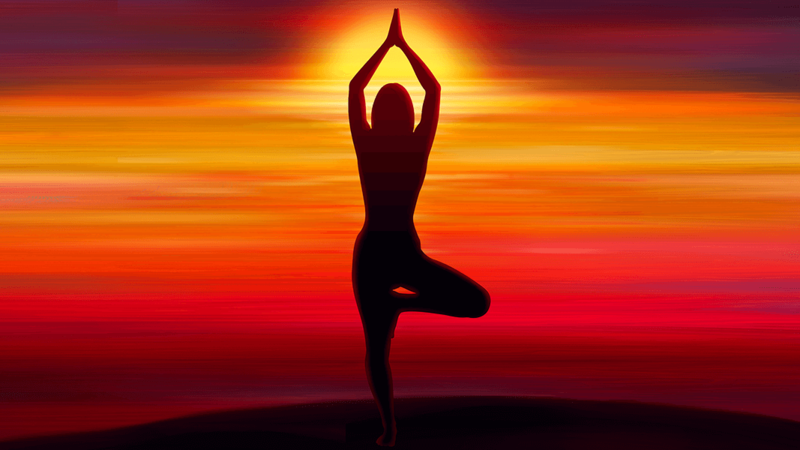 Learn the essential habits of highly productive people. This course teaches you how to always operate at 100%. An online catalog of the best resources for learning music, all completely free. I scored my highest score yet. This led me to develop a theory: my eyes were lying to me. When the game lagged, I had to use my ears instead of my eyes. The next time I played, I tried a little experiment: I unfocused my eyes a little bit, staring off at the upcoming notes instead of at the “line” that indicates exactly when you’re supposed to play the note. Instead of using visual cues to decide exactly when to play, I just mentally absorbed the notes that I needed to play and trusted my sense of the music to tell me when to play them. I did even better. This is probably no surprise to any musician, but to me it was a revelation. I could not trust my eyes to tell me when to play. I had to trust my ears. A simple question, right? Reality is happening right now, all around us. Not quite. At first, I thought that maybe the brain processed sound faster than vision since the optic nerve is so much more complicated neurologically (tangentially, this is why we have a cochlear implant but not a fake eyeball). It turns out that scientists have checked this and the brain handles sound and vision with pretty much the same response time. Then I remembered something I read: that the “purpose” of the brain is to create predictions of the future, and compare results (reality) to those predictions. It takes about 200+ milliseconds to “process” the incoming reality from the senses. In other words, if you’re trying to react to stimuli, you’re already behind the ball — because you live about 1/5 of a second in the past. You need to be using the predictive power of the brain to decide when something will happen. That’s why paying attention to the music worked so much better for me. Instead of trying to react to the note hitting the line, I was matching my playing to the upcoming beat. 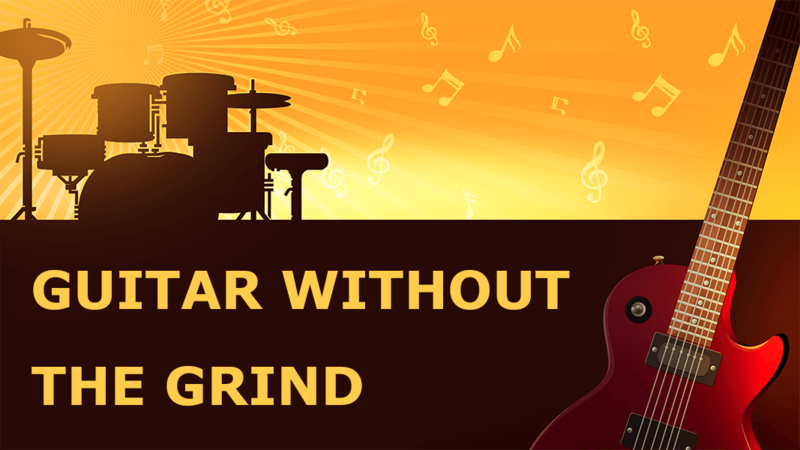 350+ Students rated it "5 stars"
Never get bored or stuck, guaranteed. Have fun learning the guitar. Join 350+ students for free with this special link. I create video tutorials, articles and other resources for learning skills. 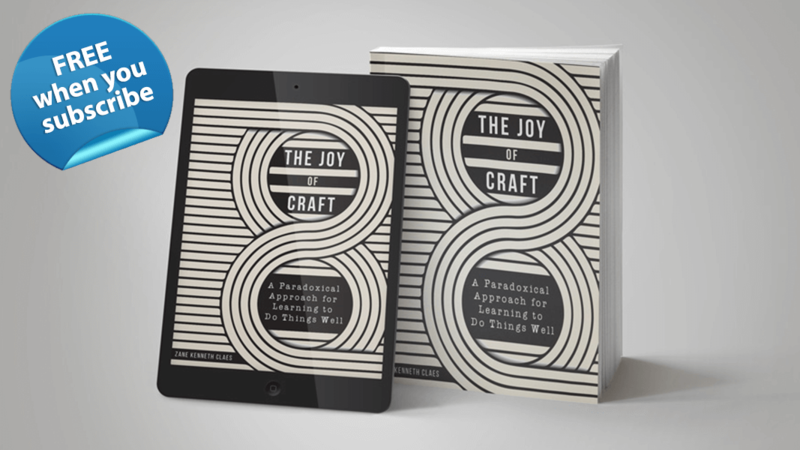 Check out my book, The Joy of Craft, and free online courses.